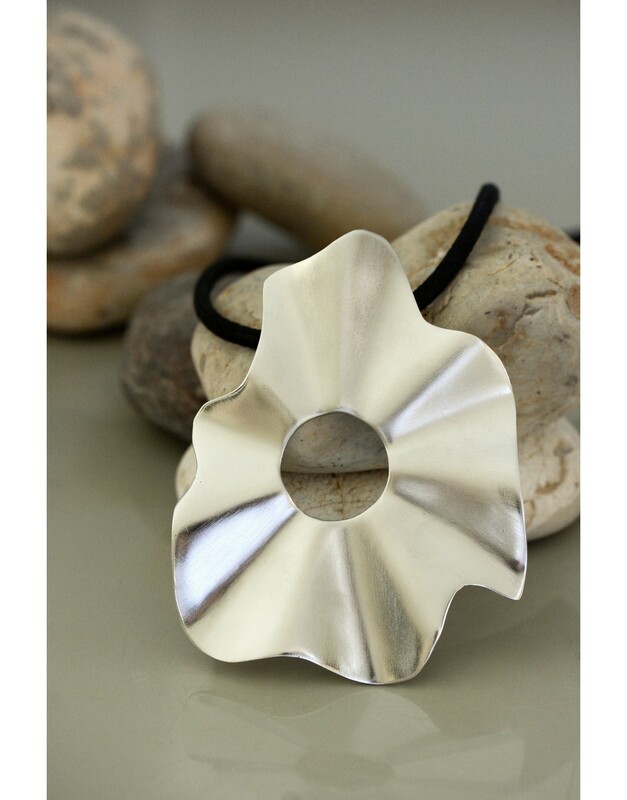 A matte rhodium color plated floral pendant is the highlight of this long necklace. 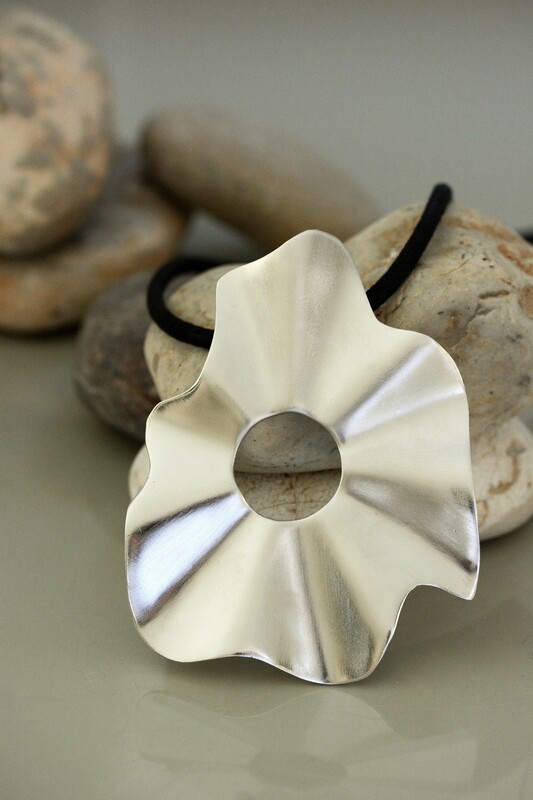 Show off your style and artistic flair with this piece. 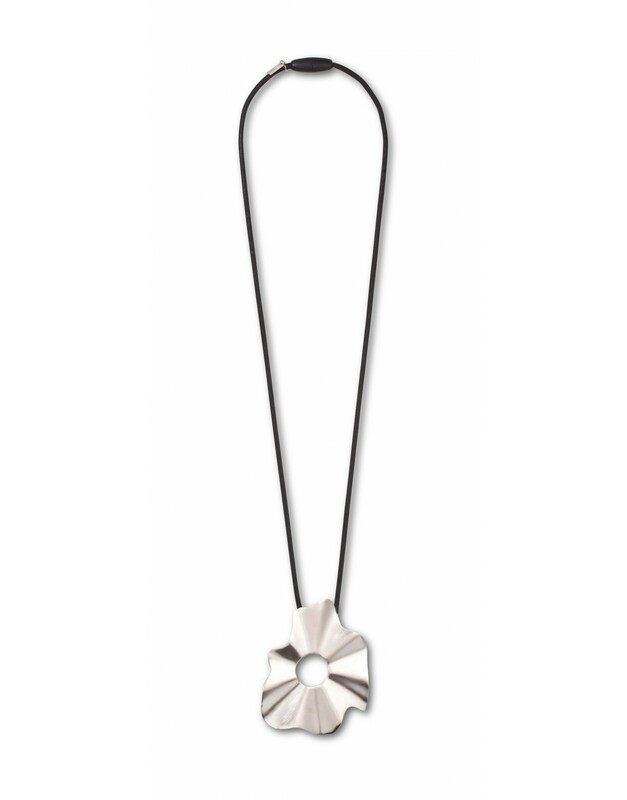 The highlight of this long necklace is the matte rhodium plated floral pendant. This magnificent piece is a stunning example of style and artistic flair. Wear this elegant statement necklace to showcase your spirit and independent personality while adding some glamor, life and sunshine to your overall look.